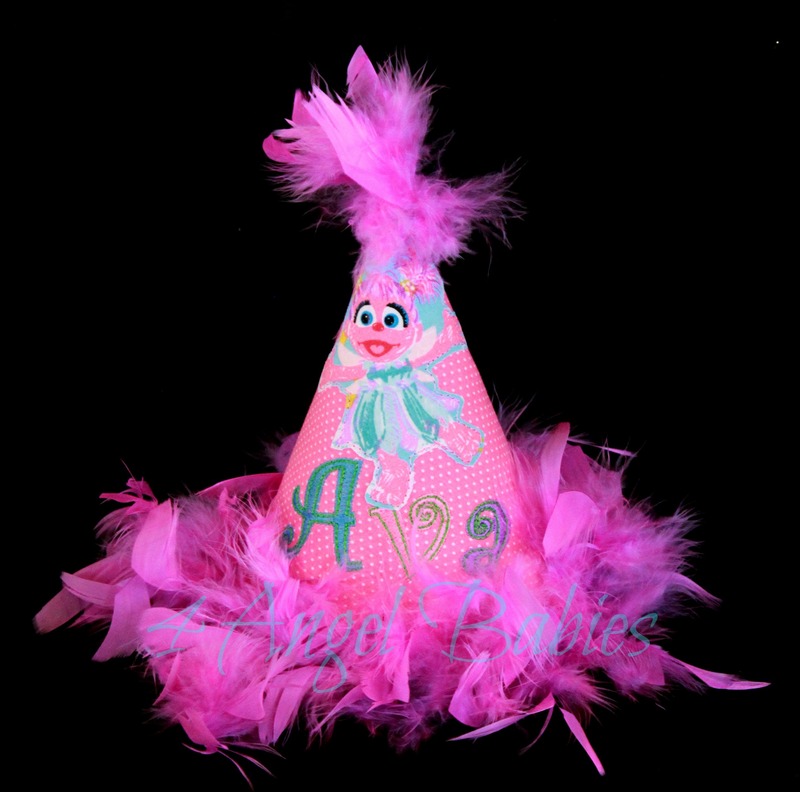 Super Why Princess Presto Pea Girls Birthday Top Purple Pink - $26.95 : 4 Angel Babies, Custom Creations for the Angels in your life! 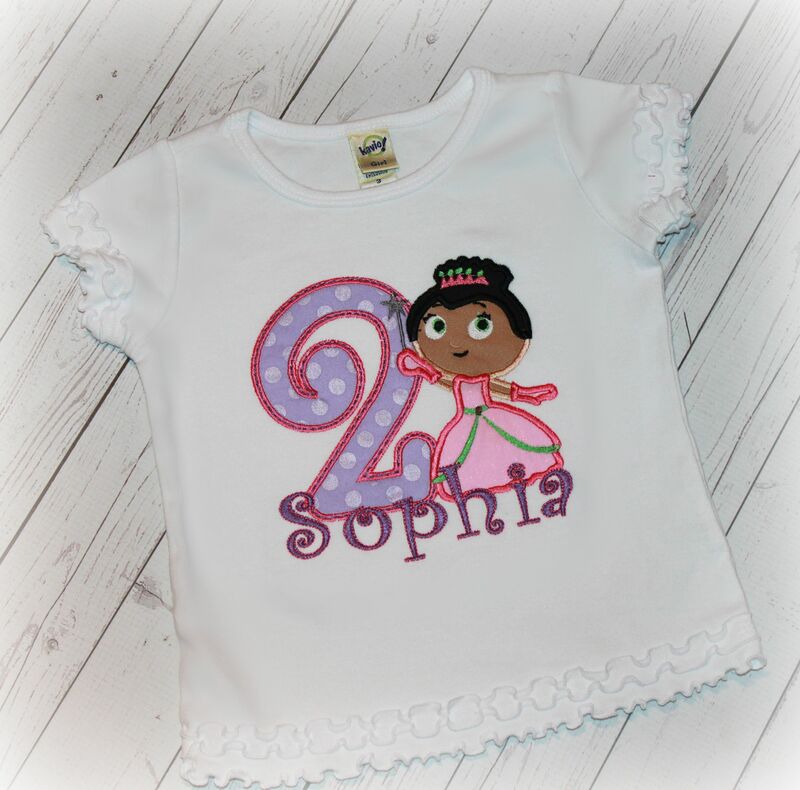 Add one of these adorable embroidered Super Why themed Whyatt or Princess Presto tops to your little one's wardrobe, embroidered and sewn with cotton appliques. 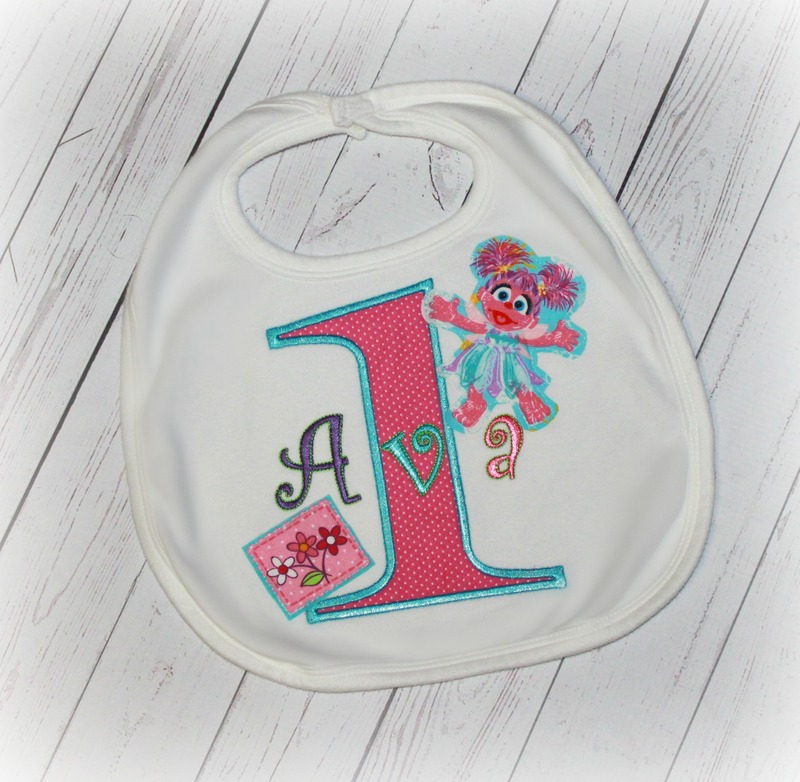 Customized with your choice of name, number, and colors. 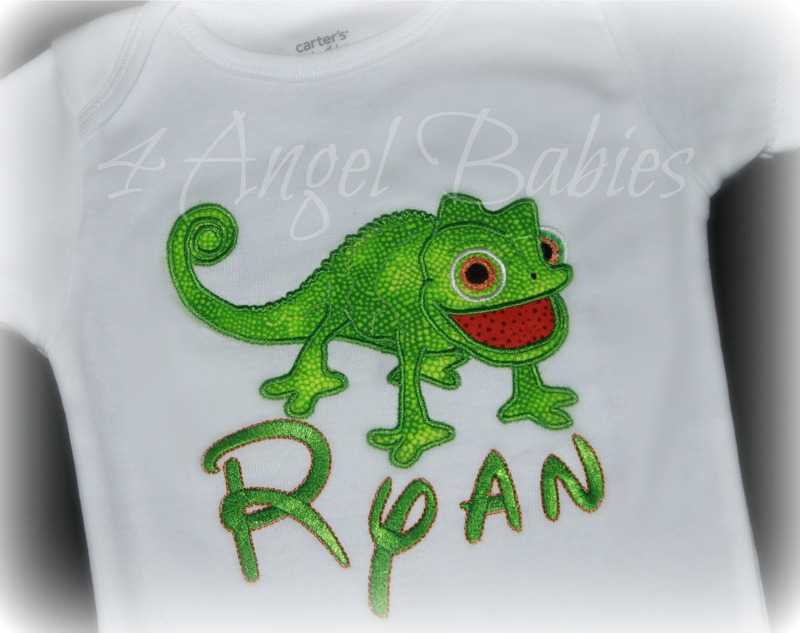 This is not a licensed Super Why product; It is however, hand-crafted. I am not affiliated with or sponsored by Super Why. 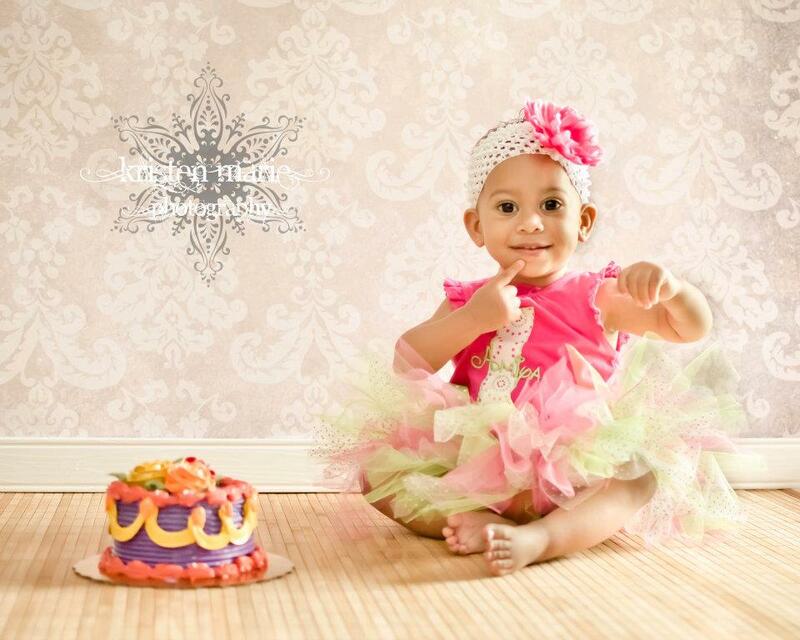 Matching tutu outfit, hat and Whyatt items available.